NHL Rumour Report - NHL Trade Rumours and Speculation: Trade Deadline Watch: Habs and Lightning talking trade? 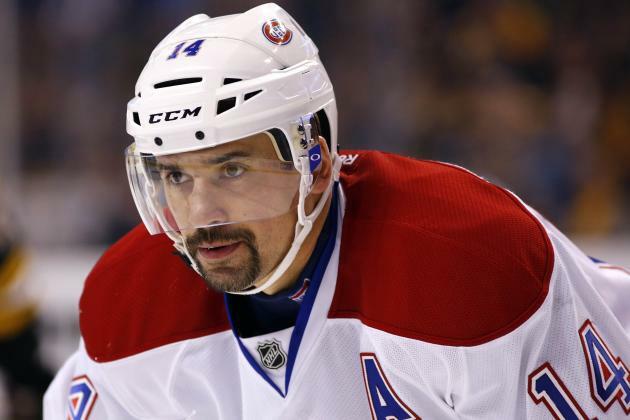 A report suggests the Canadiens and Lightning could be discussing a transaction that involves Tomas Plekanec. Interesting if true, given Plekanec's massive 6 million cap hit next season. The Habs have made it abundantly clear that he's available, and may be looking to create cap space to go after bigger fish such as Matt Duchene and Gabriel Landeskog. If Plekanec were part of a deal to the Lightning, a lot of salary would undoubtedly be going back the other way. From Tampa's perspective, Plekanec could provide a little help at center ice while Stamkos (and his cap hit) is on the sideline. 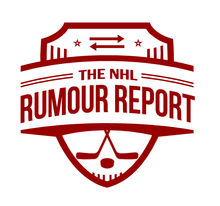 Plekanec's name has been in the rumour mill for months, and currently sits at 25% on the trade rumour board.